MOTIVATED SELLER!!!!! 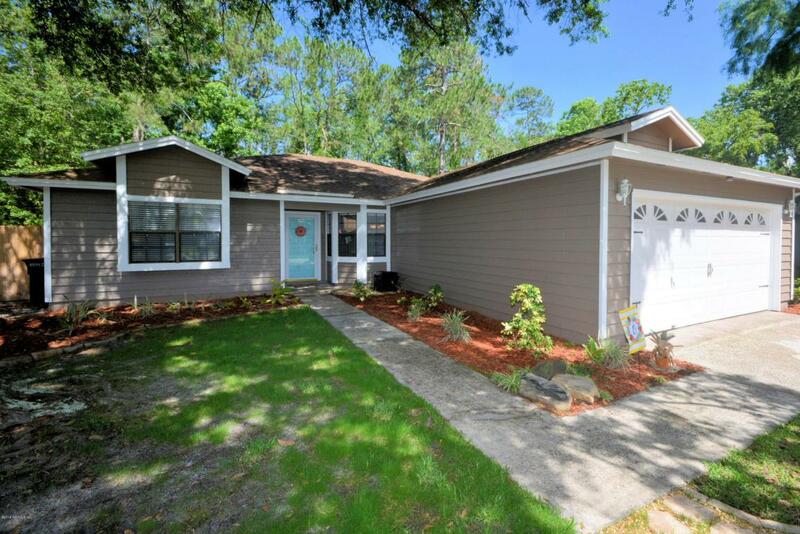 NO CDD OR HOA for this mandarin beauty located in walking distance from A rated Loretto Elementary School! 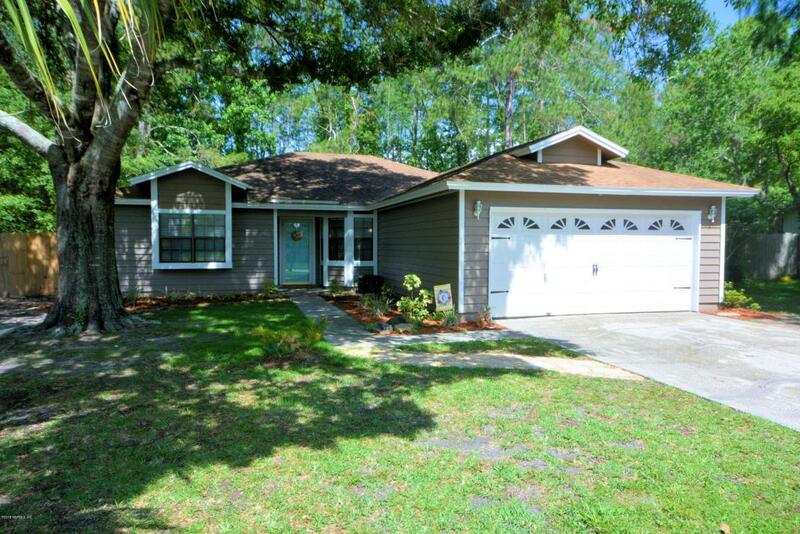 Come check out this gorgeous 3 bedroom, 2 bath home before its too late!! 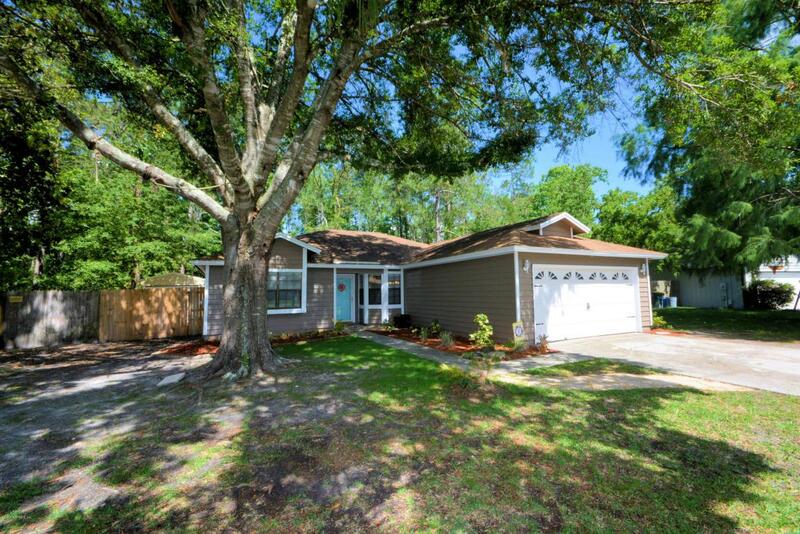 This home features an open floor plan with beautiful maple hardwood floors and awesome solar tubes in the family room that allow beautiful natural light! 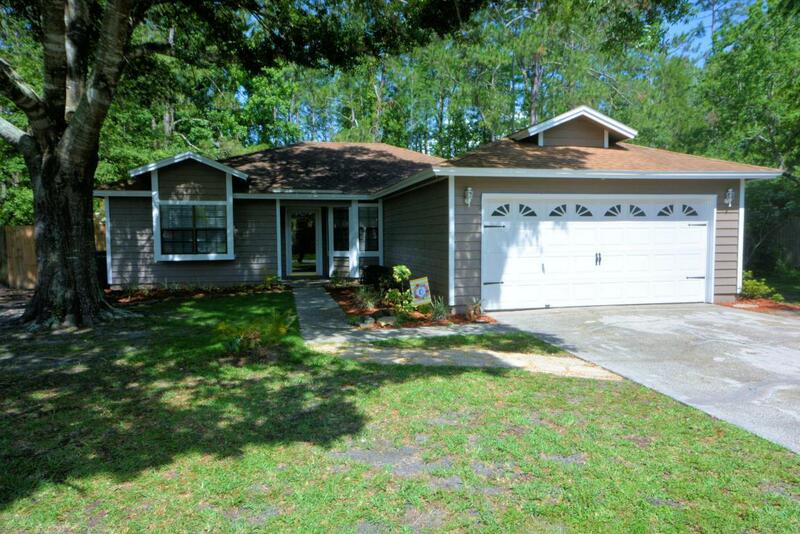 This home sits on an oversized lot that backs up to a wooded area that allowing for extra privacy! !Enjoy the HUGE 12by24 storage shed out back with a 9by7 roll up door and can double as a second garage or Man Cave and a pool to help keep you and the kids keep cool on these HOT summer days.. Welcome to your new HOME SWEET HOME!! !